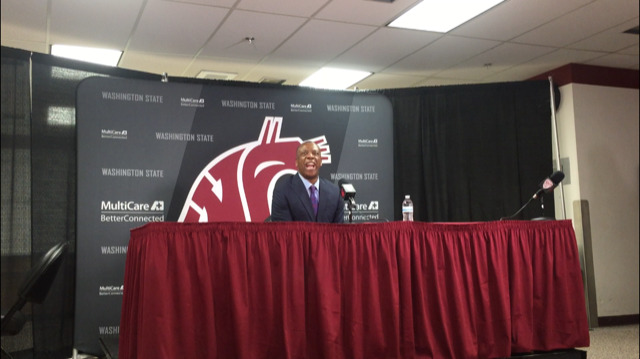 Wed., Jan. 31, 2018, 10:22 p.m.
Cougars coach Ernie Kent talks about his team’s 100-72 loss to No. 9 Arizona Wednesday at Beasley Coliseum. Published: Jan. 31, 2018, 10:22 p.m.